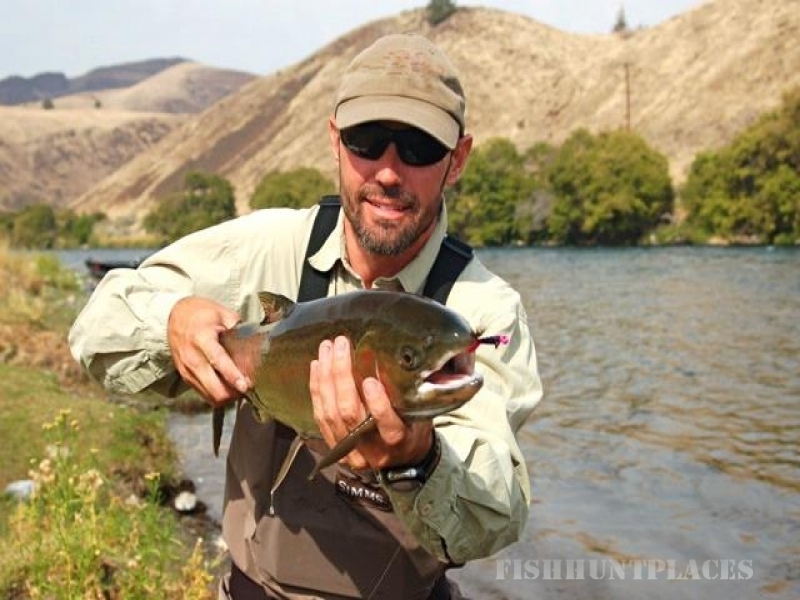 Guided fly fishing trips on the Deschutes River, Crooked River, and throughout Central Oregon are our specialties and our passion. 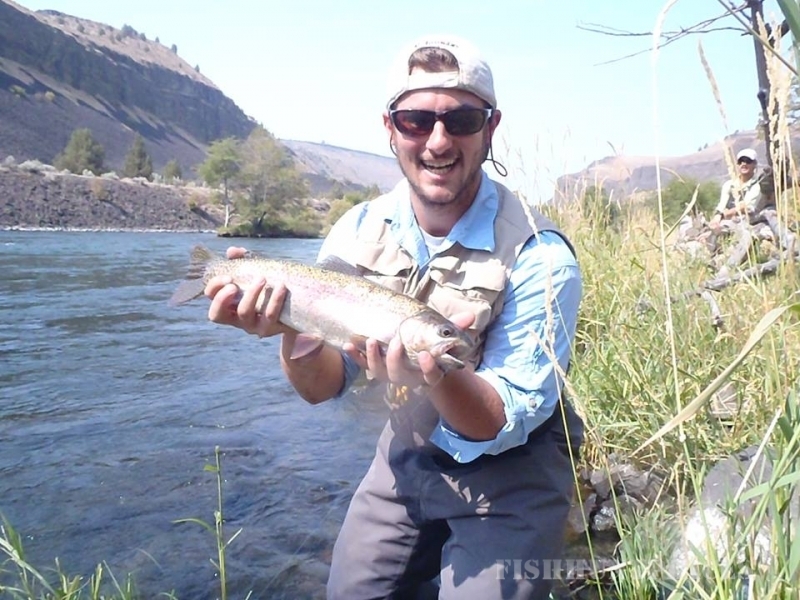 We offer everything from multiple day fly fishing trips on the Deschutes River to full day wade fly fishing trips on the Crooked River. 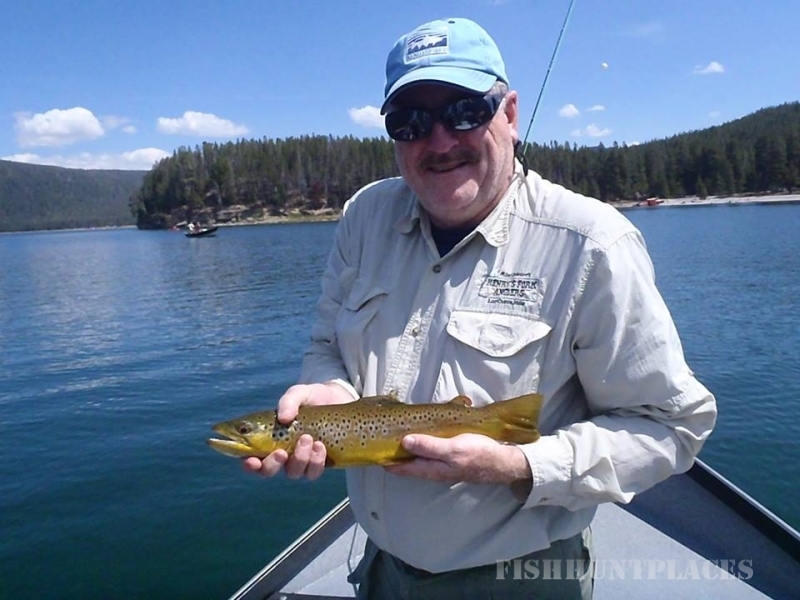 We also offer a complete course of fly fishing lessons in Bend and throughout Central Oregon. 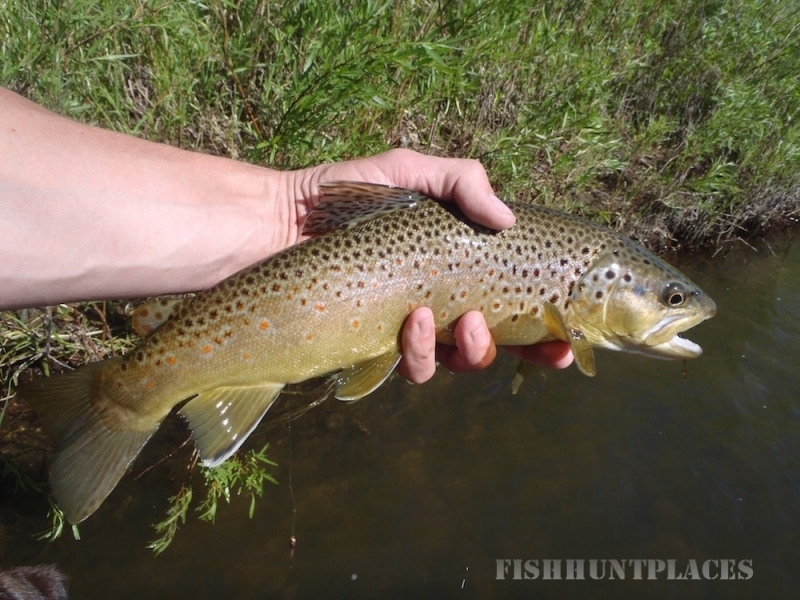 Please have a look at our Guide Service page for more details about all of the guided fly fishing trips in Oregon that we offer.